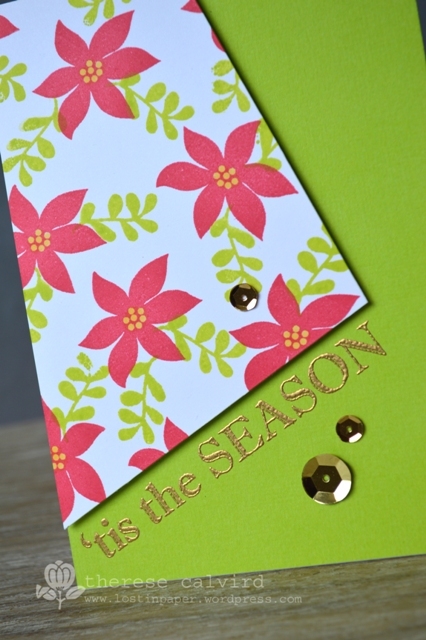 Video : Same but Different Christmas Card Series – Take 2! 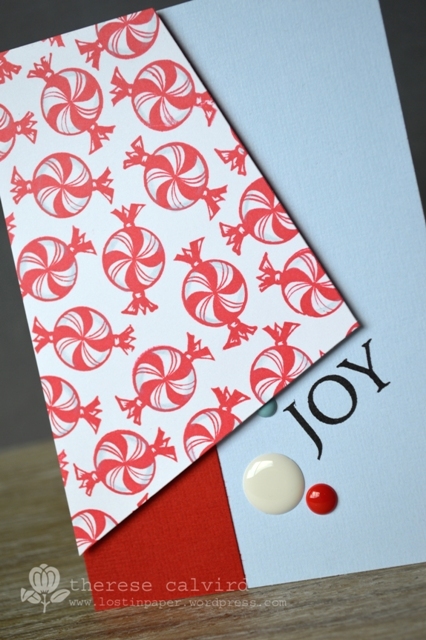 Back today with my second installment in the 2015 Same but Different Christmas Card Series and I’m so excited to have created this set of cards, I really had a blast and rather than babble I will just link up the video so you can watch the process for yourself. How are you going? 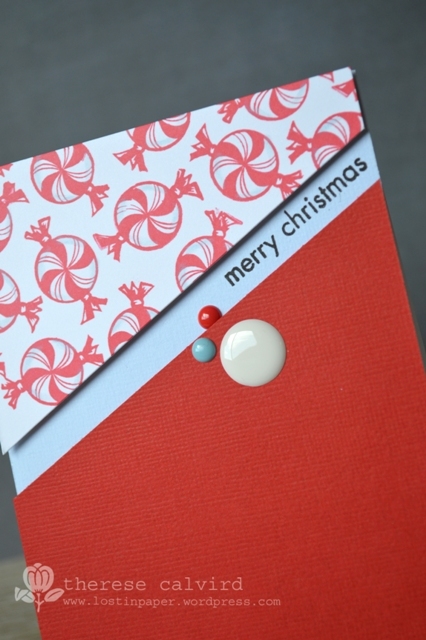 Have you started your Christmas card creations yet, or are you a ‘last minute’ kind of person? 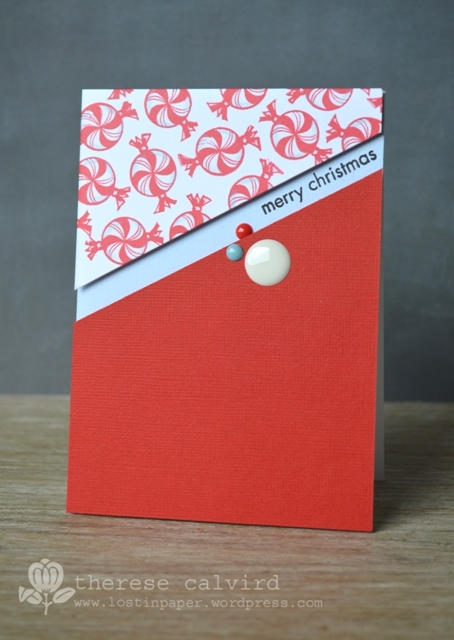 Other Supplies: Stamps – Hero Arts – Holiday Sayings. WRMK – noel. Inkadinkado – Santa and elf. copics – Y21RV04,19. Prismacolor Pencil – Powder Blue. 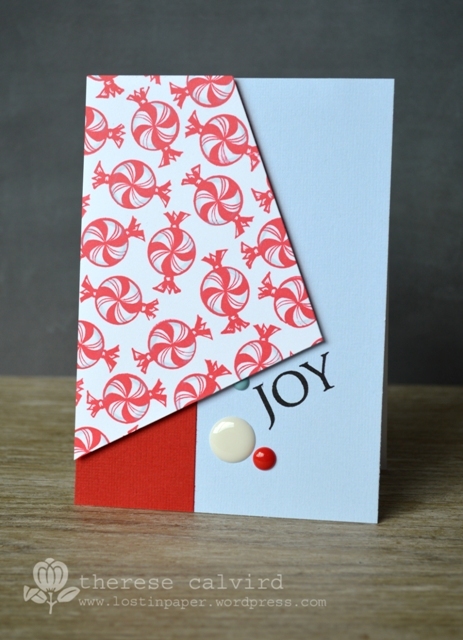 Cardstock – American Craft – Crimson, Key Lime, Rain, Leaf. Enamel Dots – WRMK large neutral, MME – My girl. Gold Sequins – Teresa Collins. Assorted fun foam. < Previous Time for another Challenge at Scrapbook Boutique Bloghop & Giveaway! 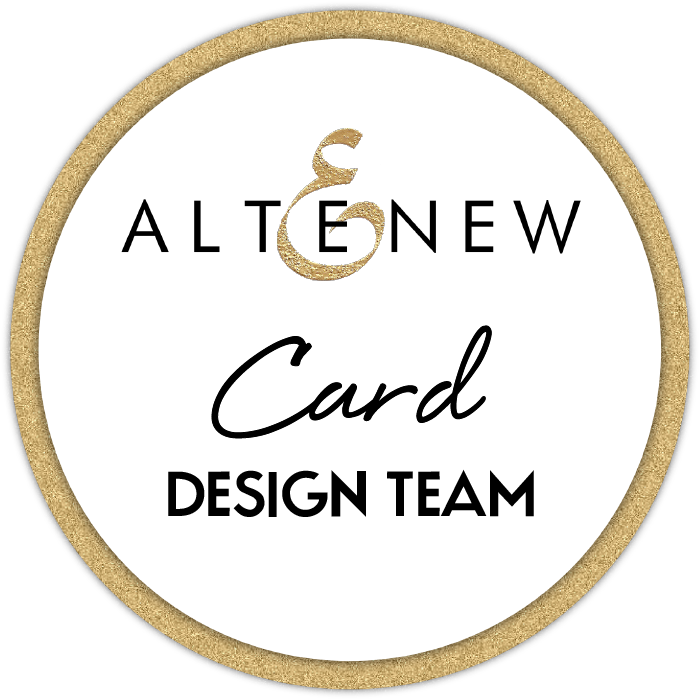 Next > Altenew November Release Blog Hop & Giveaway! 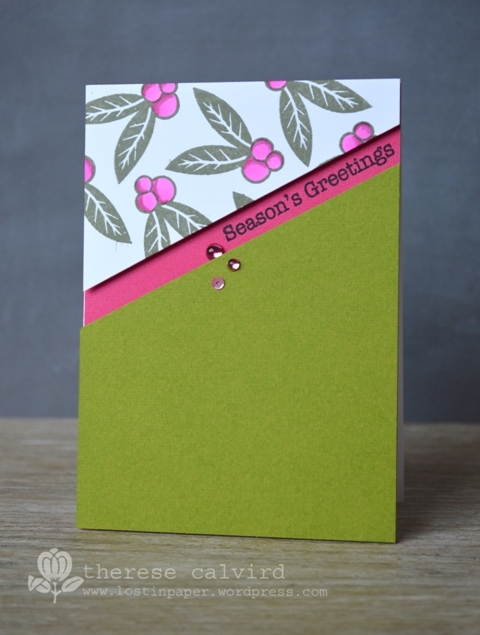 Beautiful background stamping, Therese! 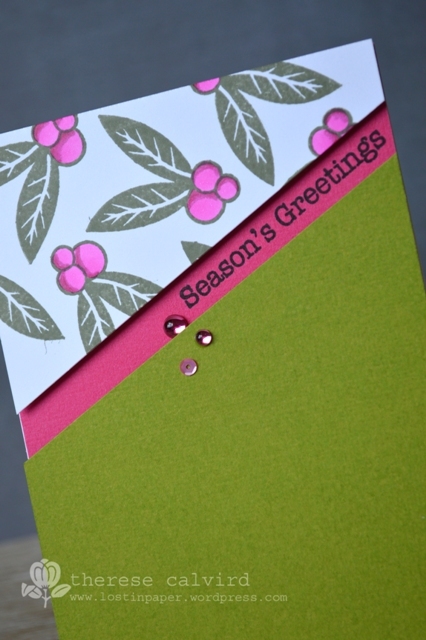 I love all the patterns and gorgeous color combos, and I really love how you added the large enamel dots! Stunning work, as always! wow awesome stamping.. all of these are amazing..
LOve the stamping, designs and really love the colors you’ve used today, Therese! My kind of Christmas colors! Awesome cards! 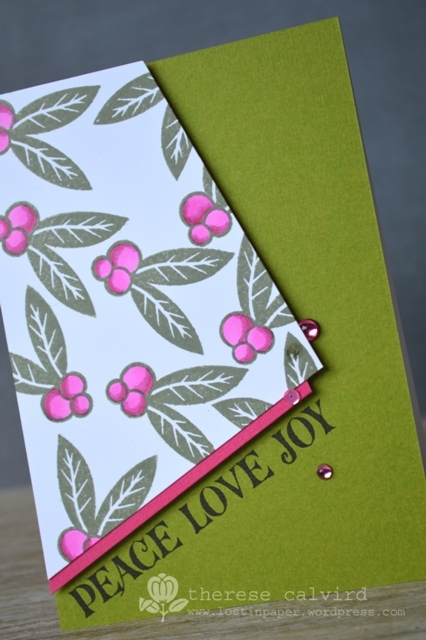 Thanks so much for showing your creative process…love the same but different cards! Excellent video, Therese, and excellent cards. It is such a help to me to “see” and “hear” your methods. Love the idea of same but different. 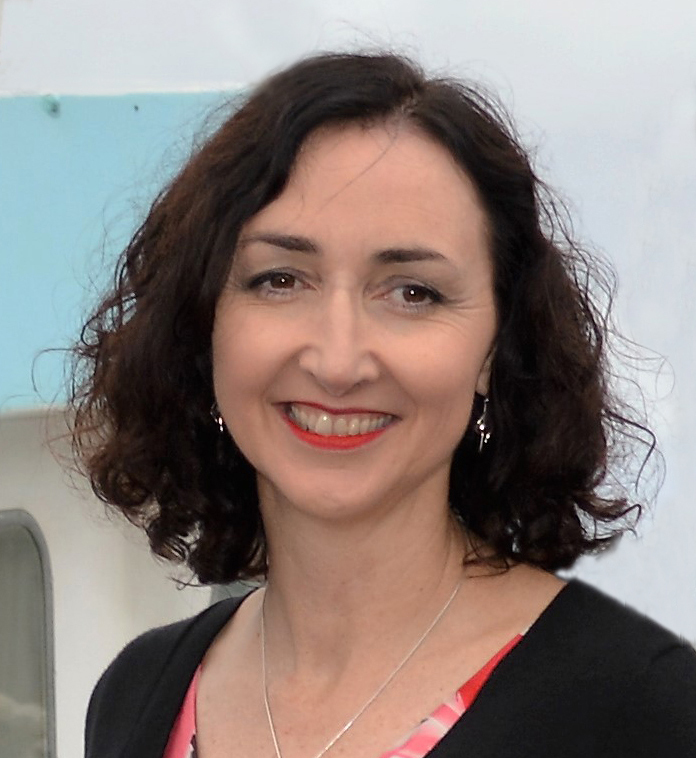 Love how you did these Therese. I have to try this and will post if I get done. You are so clever. 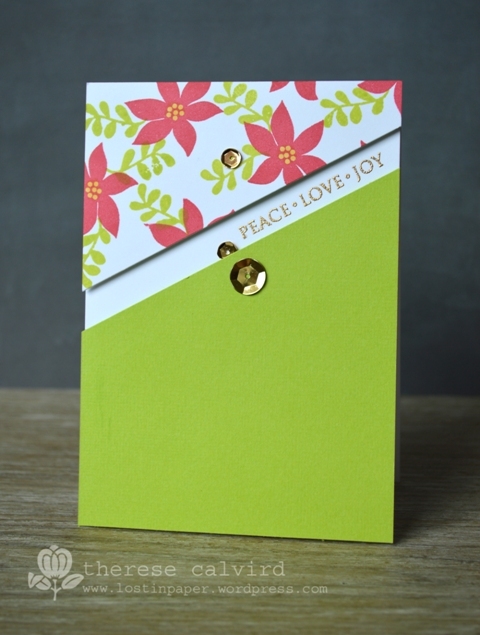 Love the cards Therese, great ideas, I especially love the poinsettia card as I love lime green. I think I will try this for Christmas, thank you. What a clever girl! (I’ ve been watching Jurassic Park. ) 😊 Love how you managed to get all of the pieces together. These six cards are all wonderful! 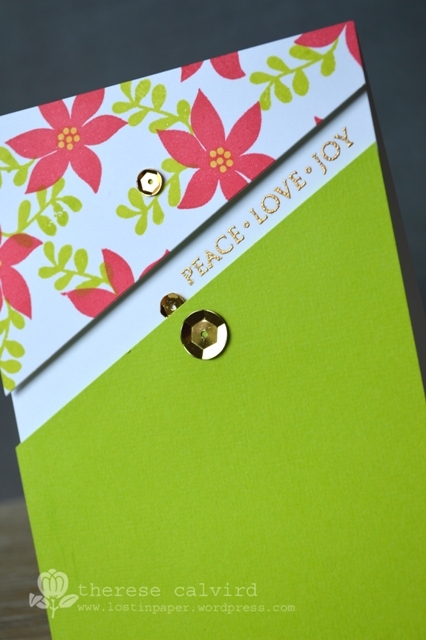 I love how you used your template to cut the stamped papers, and each of them is beautiful! LOVE your CAS designs! They are gorgeous! Thanks for all the great inspiration. So much yumminess all in one post! This is the kind of reminder I need every once in a while – I don’t have to reinvent the wheel with every card. 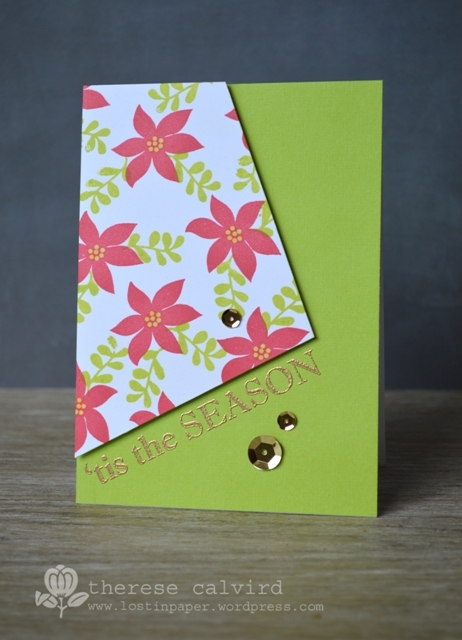 A few little changes to a basic design or two and you have a stunning collection of cards. I love your designs, unusual and very interesting looking cards. So simple but not boring. I will definitely CASE your cards, and pin them. You are so creative and always inspiring 🙂 love the fabulous set !! I love the simplicity of the cards. 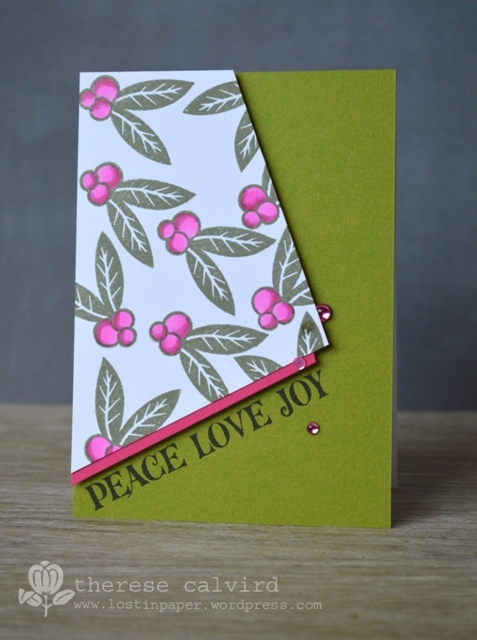 I would like to try your christmas cards, what size card base and how do you decide where to make the angeled pieces? Love the color choices and the white.